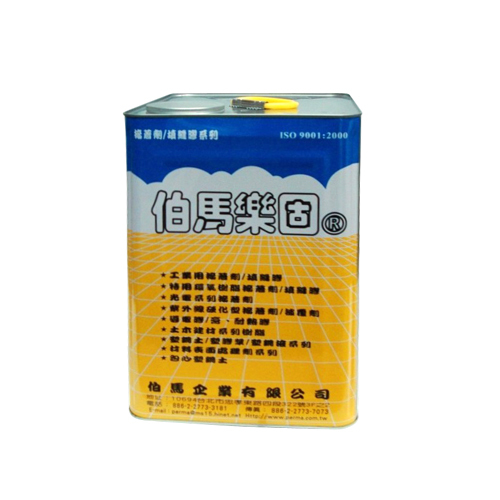 Solvent Base AdhesiveAdhesive for PVC, Liquid, Penetration, 709 - PERMA ENTERPRISE CO., LTD.
Adhesive for PVC, Liquid, Penetration. Bonding for clear PVC case, PVC items. Dear Sir/Madam, I’m interested in Solvent Base AdhesiveAdhesive for PVC, Liquid, Penetration, 709 that your company provides. Would you kindly contact me with your detailed product information and FOB price? Thanks. Adhesive for PVC, Liquid, Penetration or have any other questions, don't hesitate to phone, fax, or e-mail us.